A water heater is an appliance that heats potable water and supplies heated water to the home’s plumbing distribution system. Most tanks are insulated steel cylinders with an enamel coating on the inner surface. They are referred to as glass-lined tanks. The lining helps prevent corrosion. A water heater can literally explode if it’s not installed properly. There are standards that regulate the materials, design and installation of water heaters and their related safety devices. 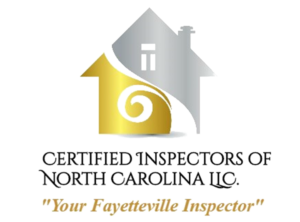 Certification marks on them from approved agencies indicate compliance with approved standards. Conventional residential water heaters have life expectancies that vary greatly. The typical water heater has a lifespan of about 10 years, based on the following factors: correct installation; usage volume; construction quality; and maintenance. 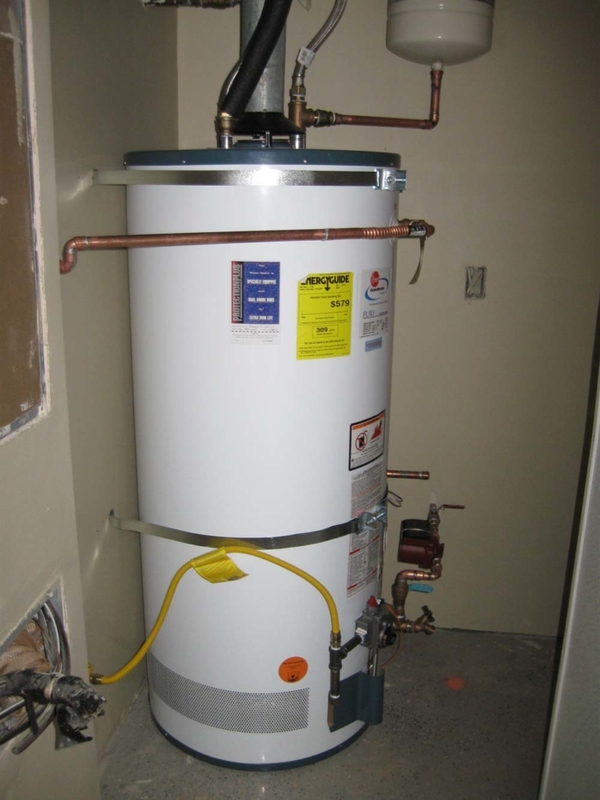 A water heater should generally be installed upright. Installing a water heater on its side will place structural stress on it due to inadequate support for the heater and its pipes, and may cause premature failure. Water heaters should be installed in well-ventilated areas — not just for fire safety requirements and nitrous-oxide buildup, but also because poor ventilation can shorten its lifespan. A water heater should also not be placed in an area susceptible to flood damage. Water can rust out the exterior and pipes, decreasing the life expectancy and efficiency of the unit. A water heater is best placed in an easily accessible area for maintenance. It should also be readily visible for fire and health-hazard requirements. The life expectancy of the water heater depends a great deal on the volume of water used. Using large quantities of water means that the water heater will have to work harder to heat the water. In addition, the greater the volume of water, the greater the corrosive effect of the water will be on the tank materials, pipes, etc. As with most household systems and components, you get what you pay for in a water heater. Cheaper models will generally have a shorter lifespan, while more expensive models will generally last longer. A good indication of a water heater’s construction quality is its warranty. Longer warranties naturally imply sound construction. According to a 2007 Consumer Report that deconstructed 18 different models of water heaters, it was determined that models with longer warranties were of superior manufacturing quality, with nine- and 12-year models typically having larger or higher-wattage heating elements, as well as thicker insulation. Models with larger heating elements have a much better resistance to mineral buildup or scum. Pay attention to the model’s features. For example, porcelain casing provides an additional layer of protection against rusting, and a greater level of heat insulation. Some models come with a self-cleaning feature that flushes the pipes of mineral deposit buildup, which can affect the unit’s lifespan. Models with larger or thicker anodes are better-equipped to fight corrosion. The hardness of the water is another consideration when looking at estimating the lifespan of a water heater. In areas where there is a higher mineral content to the water, water heaters have shorter a lifespan than in other areas, as mineral buildup reduces the units’ efficiency. Even in areas where the water is softer, however, some mineral deposition is bound to occur. A way to counteract this mineral buildup is to periodically flush the water heater system, which not only removes some of the buildup, but, in tank systems, the process heats the water in the tank. Higher-end models typically come equipped with a self-flushing feature. In models for which manual flushing is required, it is important not to damage the water heater valve, which is usually made of plastic and is easy to break. Although an older model may appear to be well-maintained, a question arises: Is the maintenance worth it? Warranties often exclude labor costs, so a good rule to follow is that if the total repair cost per year is greater than 10% of the cost of buying and installing a new water heater, it is probably not worth replacing any damaged parts.